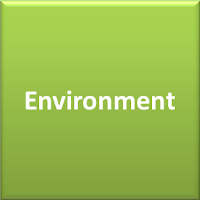 Section E of the 2015 CSCS Health, safety and environment revision book (for operatives) contains Environment questions. 1. Which two of the following should be classed as hazardous waste? 2. Which of the following is not good practice n site? 3. You discover a bird on a nest where you need to work. What should you do? 4. Which excavating you notice some interesting old coins in the loosened soil. What should you do? 5. 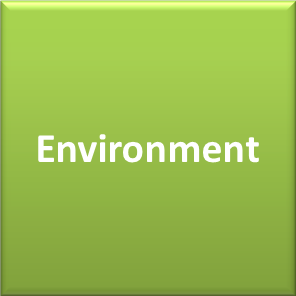 Under environmental law, which statement is true?